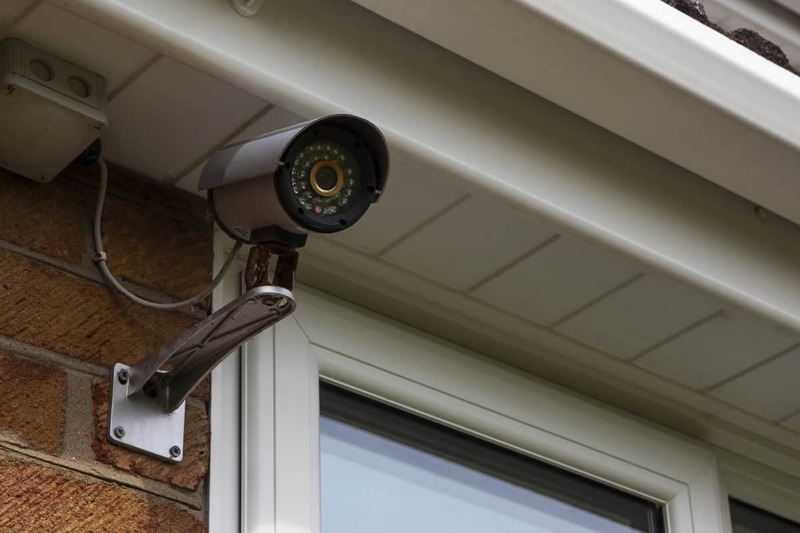 Video camera security has become a popular option for homeowners. Keep an eye on your home, valuables, pets and more while you are away. View live video footage from wherever you go. Visible cameras act as a deterrent to criminals. There are plenty of options when it comes to cameras and Digital Video Recorders (DVRs). When choosing cameras, it all depends on the application. The wide selection of DVR’s range from basic 80GB hard drives to fully programmable multi-GB network drives with DVD re-writable capabilities. What Is The Best Security Camera System? The best system is the one that meets YOUR needs. Consider the specific requirements of your home or property. Here are a few questions to consider before investing in a home security camera system. Will you need to see near or far? What type of video access is best for you? Do you prefer to let your cameras be seen or hidden? Will your cameras get the most use during day or night time? Would you like mobile accessibility or real time feed? It is important to have the ability to view your cameras when you need to. 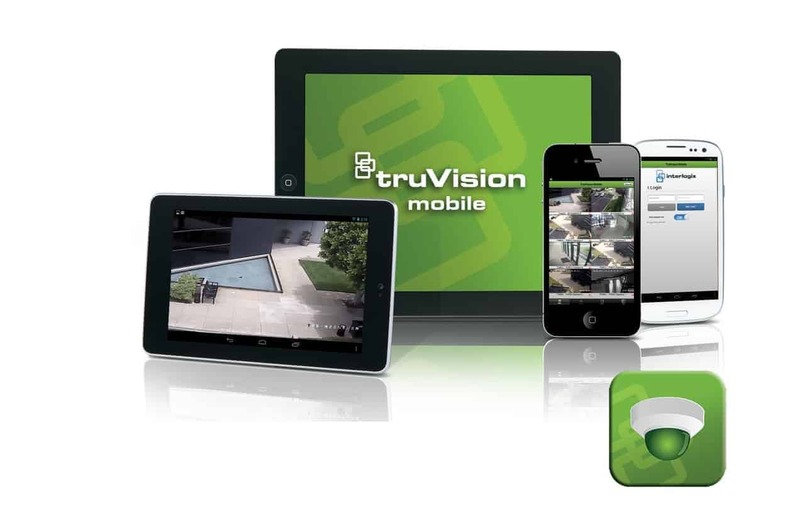 We work with various software through alarm.com and truvision to bring your surveillance to any device you need. Our technicians provide you with training and support. Read about commonly asked questions regarding installation of home surveillance systems in Billings, MT. Learn about what you can expect and need to know before starting to plan the installation of security cameras into your own home.